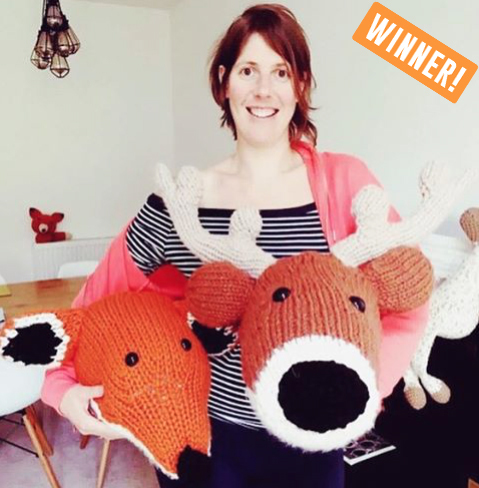 We thought you'd like to get to know our latest Maker of the Month a little more. How long have you been knitting for? I learnt to knit when i was young and then didn't do any for years. I became interested again about 3 years ago after meeting my boyfriend whose mother and sister knit. What was your first Sincerely Louise knitting project? Tracey was my first Sincerely Louise project and i came across it on Etsy. Which Sincerely Louise kit have you chosen as your prize and why? I really wanted to knit the pheasant from the book so that will be my next project once i've sourced the wool. If you were an animal what would you be? I would like to be something cool like a moth but in reality I'd probably be more like a panda, likely to die out without heavy intervention. If you were an octopus what 4 knitting projects would you knit at the same time? At this time of year it would probably be hat, scarf, gloves and socks so i could do a sets all at once as crimbo pressies. Who would win in a fight a t-rex or a unicorn? I can imagine a unicorn being a really dirty fighter with it's butter wouldn't melt face. But a t-rex would definitely just squash it. 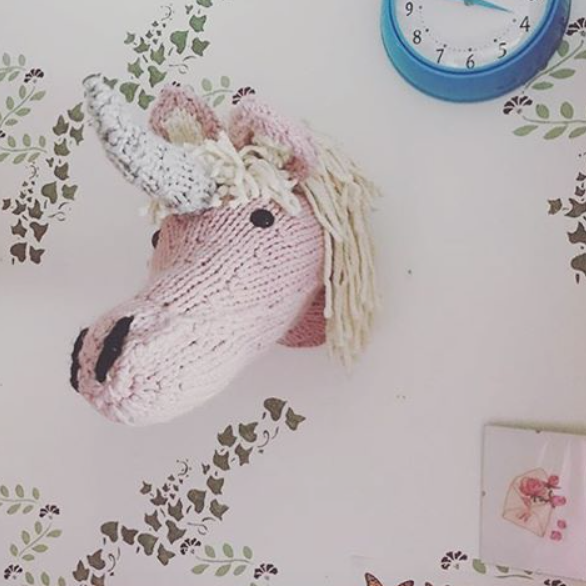 Would you rather all the wool in the world and never have time to knit with it or have lots of time to knit and only one ball of wool? I think you can do more with wool than just knitting so probably all the wool. I would also share it out to the people who did have time.